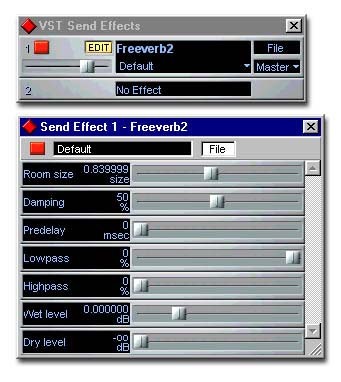 Antress Modern Plugins Modern limiter - manual - freeware vst limiter plugin. * Gain, Threshold, Speed(Release) controls. * Soft & Hard clip mode Limiter include. Anyways nice freebie... anyone want to leave some user comments feel free to leave them below.